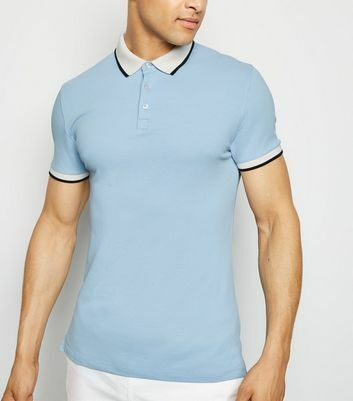 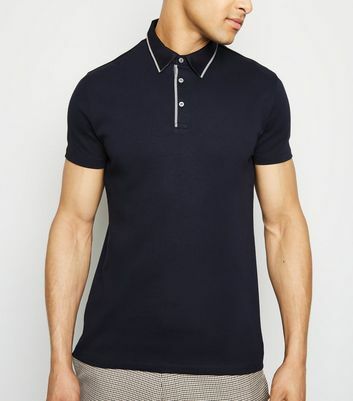 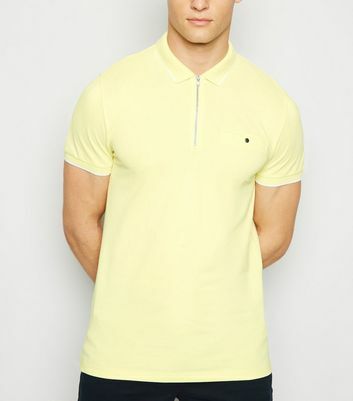 For a smart-casual layer to work into your day or night out looks, check out our latest range of men's knitted polos. 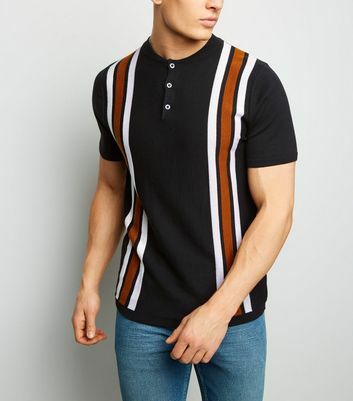 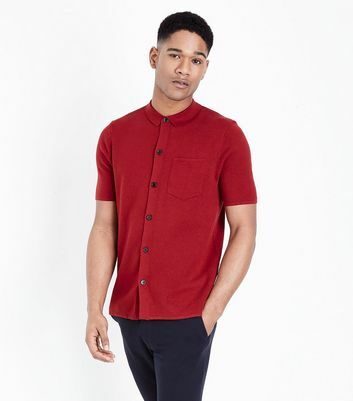 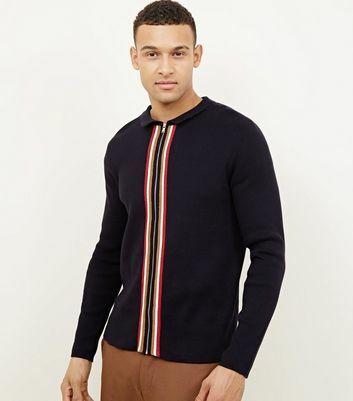 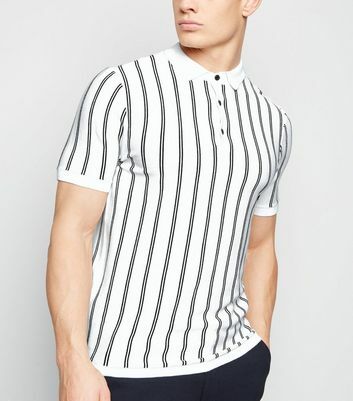 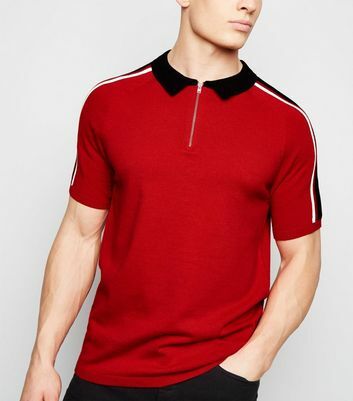 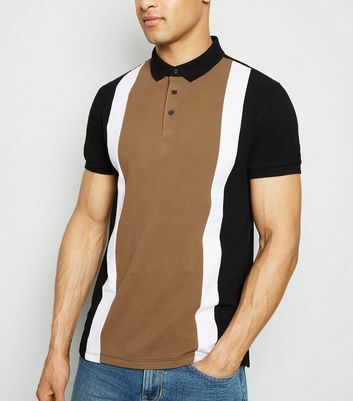 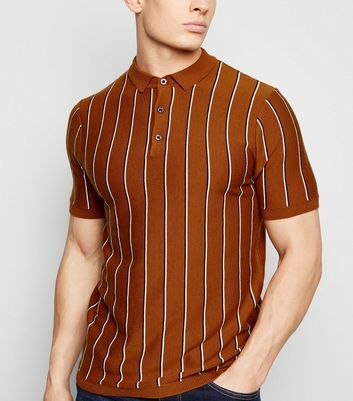 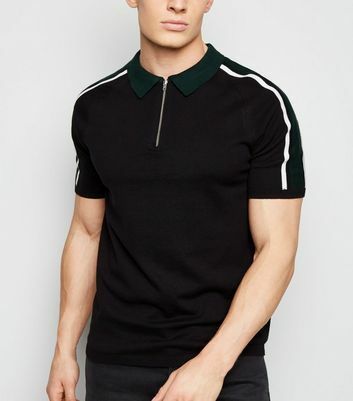 From staple black knitted polo shirts in short sleeve, to on-trend button through knit shirts, there's a style for every man. 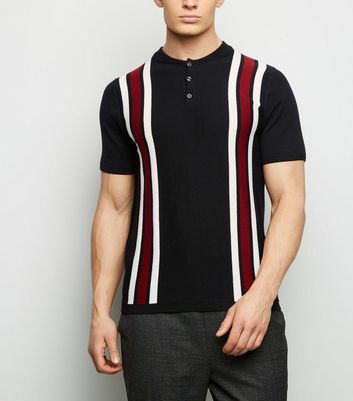 Opt for our knitted revere collar shirt with black skinnies and slip-ons for an easy day look.